About 2030 Youth Force in the Philippines Inc. The 2030 Youth Force in the Philippines Inc. is anchored to the 2030 Youth Force of the Asia-Pacific Region which was organized by the United Nations Development Programme and United Nations Volunteers. 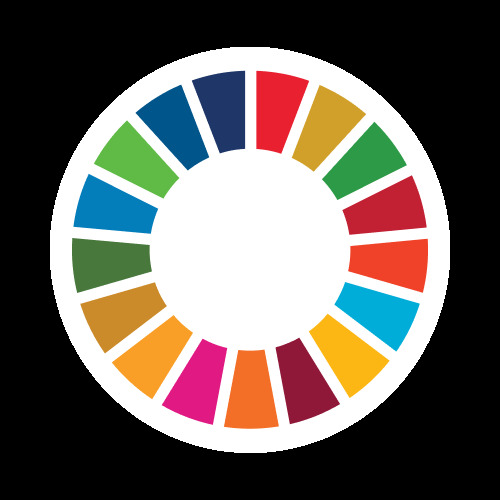 It is a community of youth advocating for the achievement of the Sustainable Development Goals by 2030.